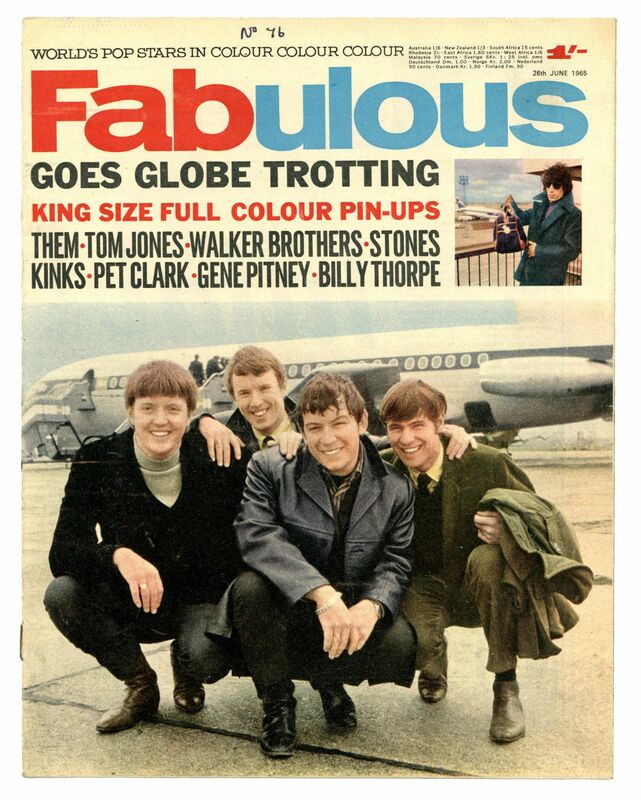 Fabulous 208 magazine 26 June 1965. Excellent condition with slightly rusted staples. Will be posted in a cardboard envelope.